We are a leading Manufacturer of printed laminated plastic rolls stock film from Hyderabad, India. 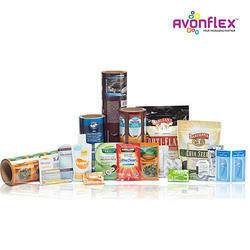 Avonflex offers a full stock of custom printed roll stock laminated film. Our vibrant roll stock films are customized to fit your branding and specific needs. We offer a multitude of different high quality products, and provide specific solutions as per industry and application. 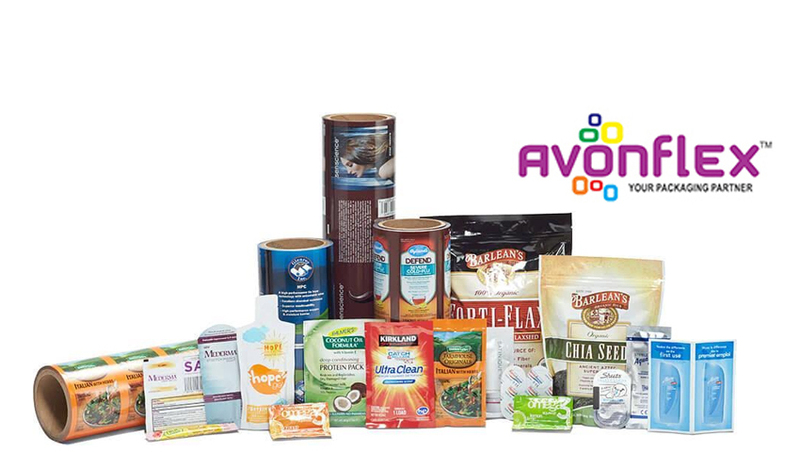 Avonflex is well known for best quality printing, timely delivery and 100% customer satisfaction.